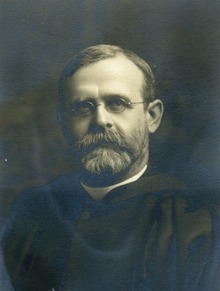 © 1926 The Moody Bible Institute of Chicago. Used by permission. All rights reserved worldwide. 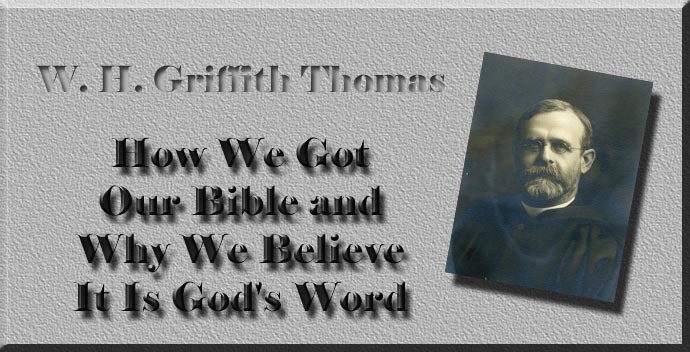 No portion of this online edition of How We Got Our Bible may be reproduced in any form or by any means, except for brief and properly attributed citations in the course of review, comment, or scholarship, without written permission from the publisher.